We’re a proud Long Island small business & wouldn’t have been able to do it without all our loyal customers over the years. 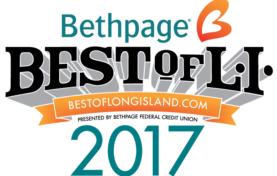 We also want to take the time to say, “THANK YOU” as we have been voted BEST OF LONG ISLAND 2017 as Best Auto Glass Repair Shop on Long Island! Thanks so much for taking the time to vote for us! STOP! CALL US FIRST - NOT YOUR INSURANCE COMPANY! Don’t be “tricked” by your insurance company. When you call us first, you get serviced by us and not by the repair shop the insurance company chooses for you. You have the right to choose the auto glass repair shop that YOU prefer. FREE MOBILE SERVICE ANYWHERE ON LONG ISLAND! 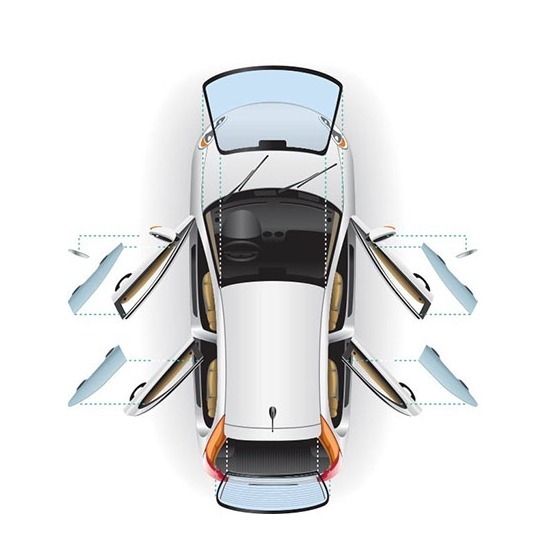 Did you know you don’t even need to leave your home to get your windshield fixed by Amity Auto Glass? That’s right! 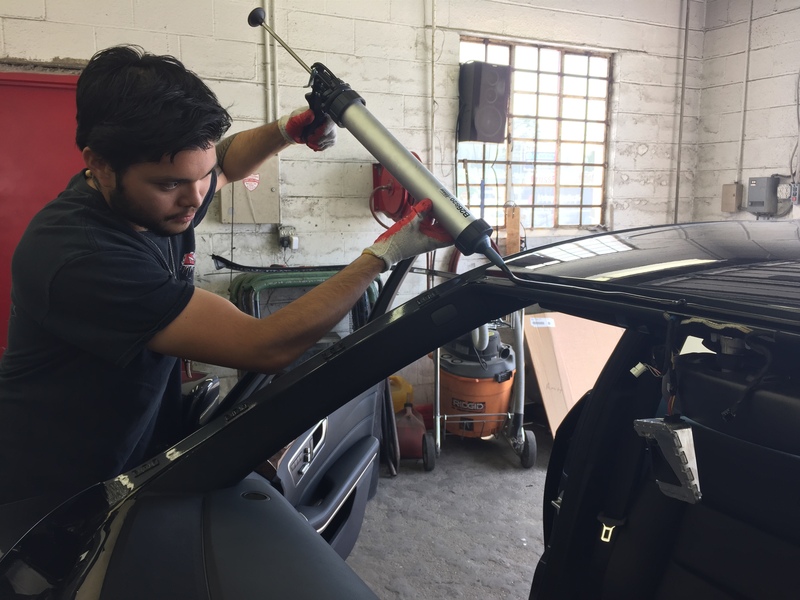 We understand that having a broken windshield or window can be inconvenient enough! Let us come to you to repair or replace your auto glass! 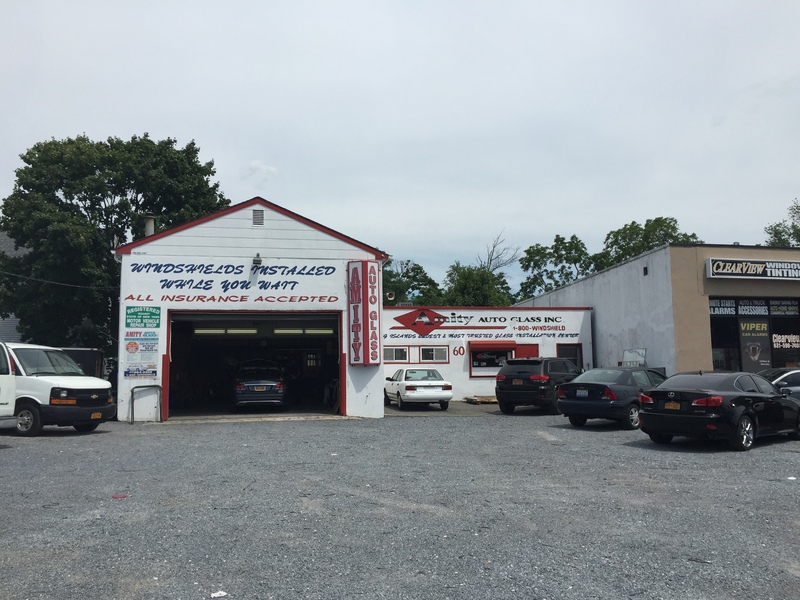 Our business model is built upon a thorough understanding of the auto glass repair and replacement process, delivering fast, reliable, high-quality service throughout the Long Island. Amity Auto Glass handled my insurance claim with no inconvenience. 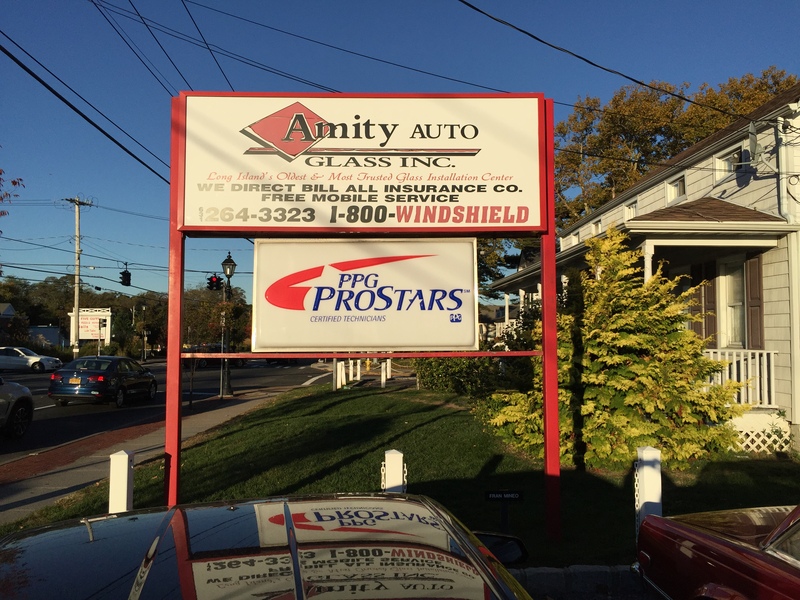 I could not believe how accomodating and fast Amity auto glass was. Couldn’t ask for any better service when i needed to get my window fix. THE BEST I HAVE DEALT WITH. I refer my clients to Amity Auto Glass for all kinds of auto glass work.